Also check our our Arduino Kits. Kits include an Arduino board and the components you need to get started fast. 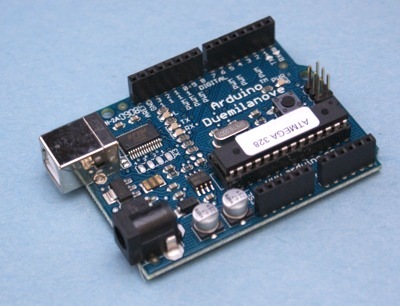 See our Arduino getting started guide for instructions on using the Arduino platform.